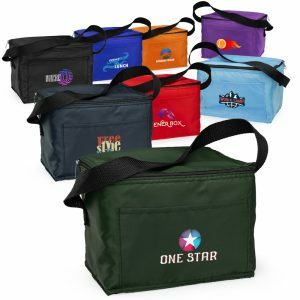 Custom Green Promos has a complete inventory of insulated cooler bags and reusable bags. 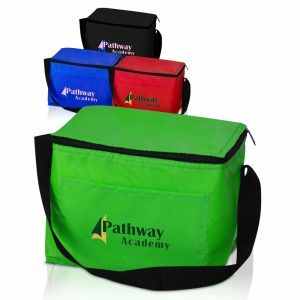 In fact, our reusable insulated bags come in an assortment of styles and colors. 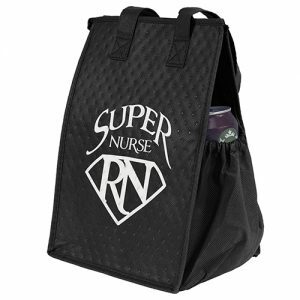 Our totes are able to be branded with your logo. 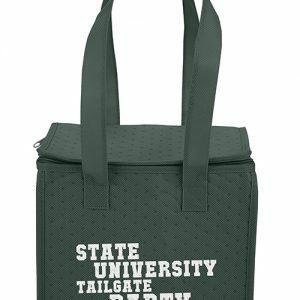 As a result, they make a great promotional item . 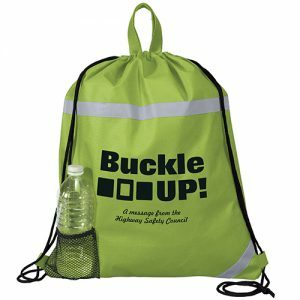 Feel free to call us or email us direct on large or custom orders. 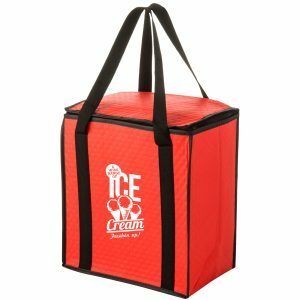 All of our products are made from high quality materials. Our sales staff is friendly, knowledgeable, and experienced. You can trust that we will show you the results that you are looking for. 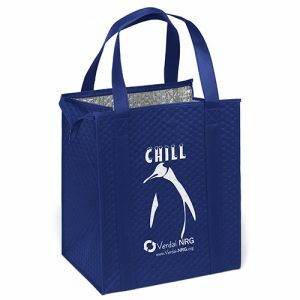 Take a look at our recycled cooler bags at Custom Green Promos and Bag Promos Direct. 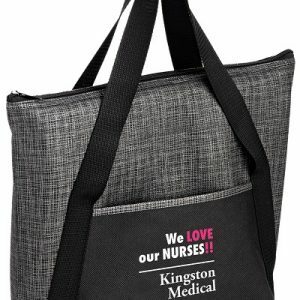 Let us supply your next promotional campaign with everything. You will be glad you did. We have the know how to ensure success with your next advertising campaign.Call us toll free at 888-565-2235. 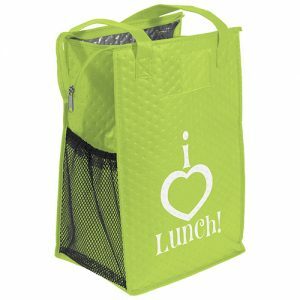 In addition to having a great product line, all of our products are eco friendly and made from sustainable resources. 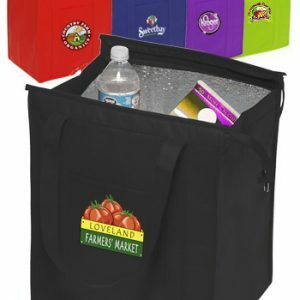 It’s equally important to find the right product for you as well as going green. 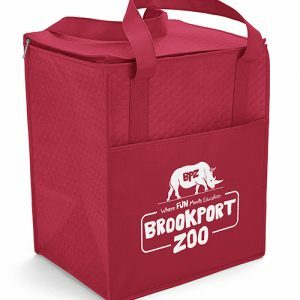 Furthermore, all of our reusable insulated cooler bags are great marketing tools as well as environmentally friendly.